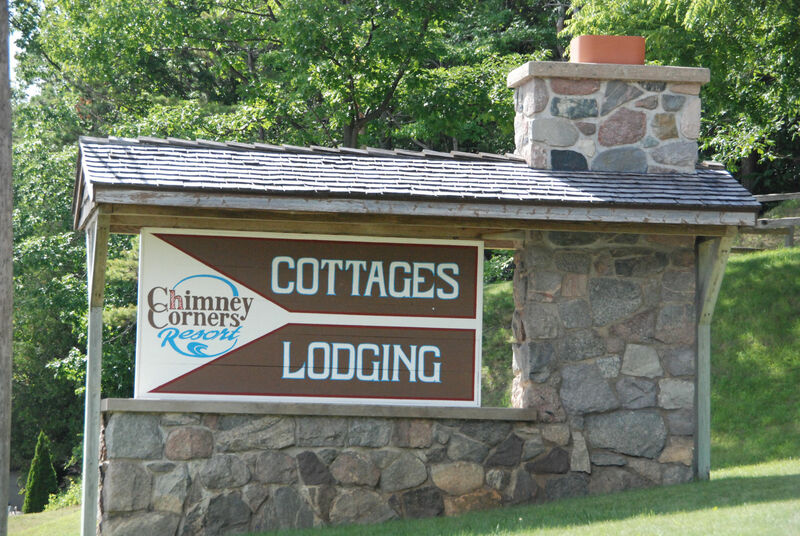 Frankfort, Michigan: Chimney Corners Resort on Crystal Lake in Benzie County offers vintage summer cottage rentals updated for today’s travelers. Cottages and apartments have decks or patio and fireplaces. 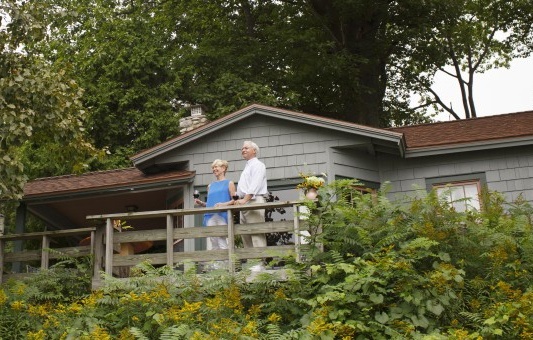 Three cottages are directly on the beach, while the others are across the road and on the bluff with views of Crystal Lake. All guests have access to a beautiful beach area with swim rafts, dock, paddleboards and SUP’s, rowboats and kayaks while the tennis and basketball courts are just across the road. The resort offers a weekly BBQ each Wednesday night during the summer season. Additionally, Rocks Landing, an independent on-site restaurant offers dinner six days a week. If you stay in our B&B Lodge—mid-June to Labor Day—breakfast is offered with your room. 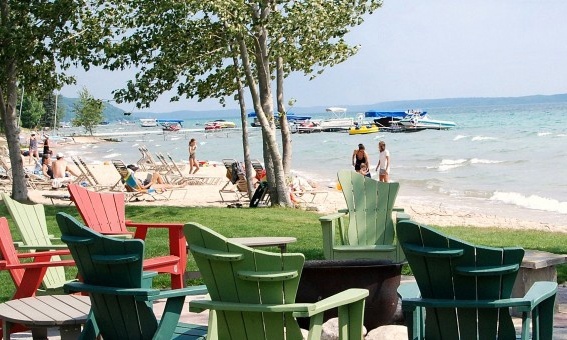 Just south of the Sleeping Bear Dunes National Lakeshore and close to restaurants, shopping and golf. Vintage Family Vacations! Is this hotel on a body of water?